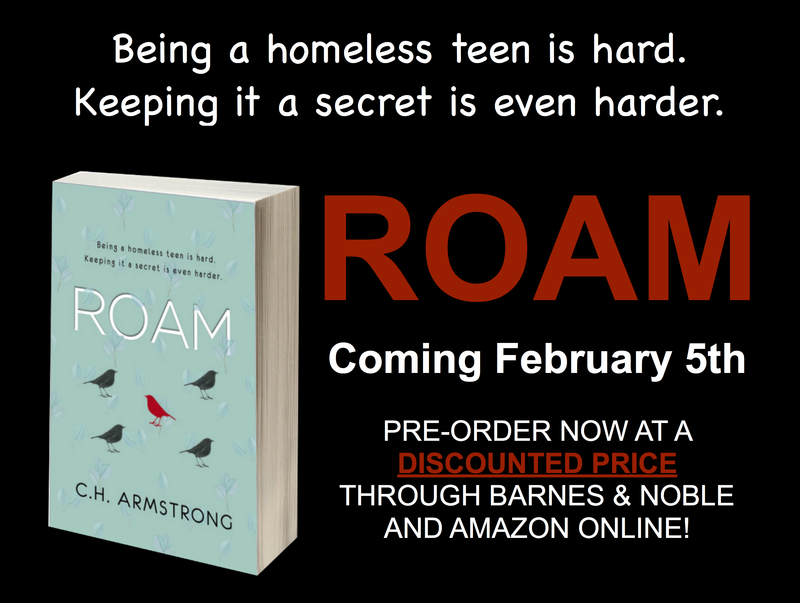 This morning I’m sending out a HUGE Congratulations to Jimmi Evey who is my first winner on the Social Media Giveaway Contest for a signed advance reader copy of ROAM! Stay tuned for future social media giveaways. In the coming weeks, expect to see giveaways specific for Facebook and Instagram users! For those who missed the giveaway and would like more information about ROAM, check out the information below, then follow me on Twitter, Facebook, or Instagram to make sure you get the notifications for future giveaways! Now available for pre-order at a pre-release discounted price through Amazon and Barnes & Noble! Read What Early Reviewers are Saying: Click Here!